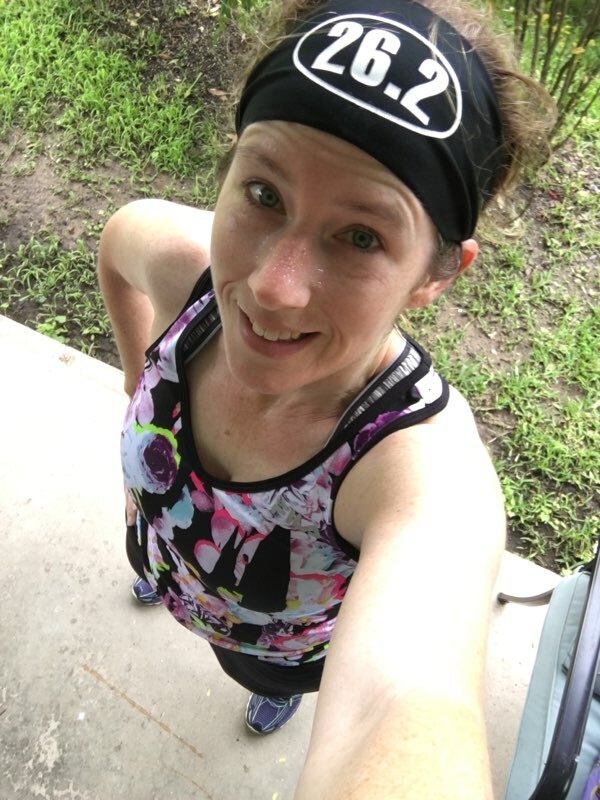 Another Healthy Lifestyle and Runniversary! In honor of my journey.. I like to look back and see the consistency and dedication to making myself a priority in the craziness of life. In May of 2012 I decided that enough was enough, but it took me a month to get in the right mind frame for a complete lifestyle overhaul. I consider the Tuesday after Memorial Day to be my anniversary of a healthy life! 1.96 miles at a 14:17 pace. 4.69 miles at 11:06 pace. 4.5 miles at a 9:50 pace. I have to remind myself is that the difference between last year's pace and this year's pace is negligible due to the humidity and that I am stronger and leaner than I have ever been. Even when I was "skinnier" (in high school and college) I was starving myself and had little muscle tone. My goals for this year? I'd like to lose another 10 pounds and I'd like to run a 25 minute 5k. I guess the question is, do I want it bad enough?